Originally published by Al Shabaka Palestinian Policy Network. 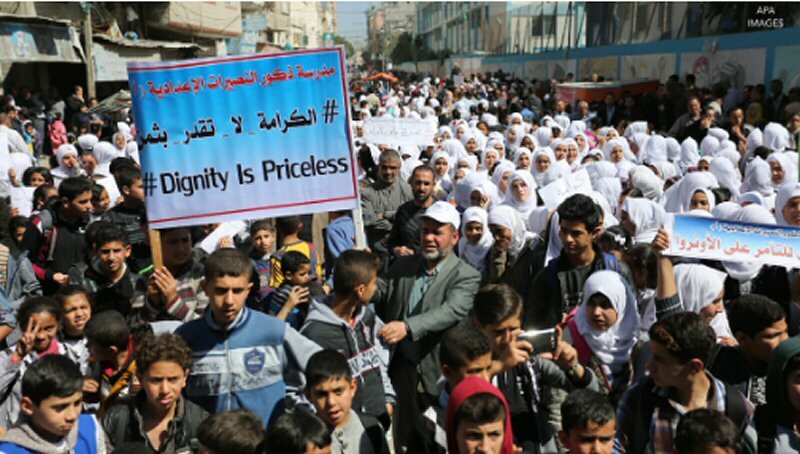 The US administration is waging an assault against Palestinian refugees. Diplomatic, legal, and financial measures – mainly engineered by President Donald Trump’s son-in-law and senior advisor, Jared Kushner – aim to take the Palestinian refugee question “off the table” and thus crush Palestinian claims to repatriation and reparations before the unveiling of the “Deal of the Century.” The administration’s approach is two-pronged, using financial restrictions as well as diplomatic and Congressional pressure.